It’s time to purchase tickets for Monster Jam®, the most adrenaline-charged motorsports experience for families on the planet. Monster Jam events are affordably priced for the whole family with seats starting at $15. 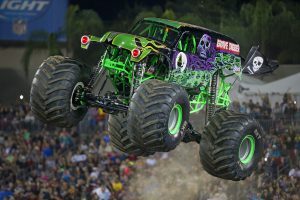 The Party in the Pits on Saturday, January 21, from 2:30 PM – 5:30 PM gives fans the opportunity to get up close and personal to the Monster Jam trucks and drivers. Pit Passes are available for $10.00 at the Amway Center Box office in advance, online at www.ticketmaster.com, or charge by phone at 800-745-3000. Same day event ticket and pit pass required for entry to pit party. 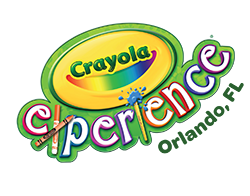 IKEA Children’s Drawing Competition – Create Next Years SAGOSKATT!